Be sure to pack everything you’ll need for your trip ahead of time! Do you have family who live several hours away? 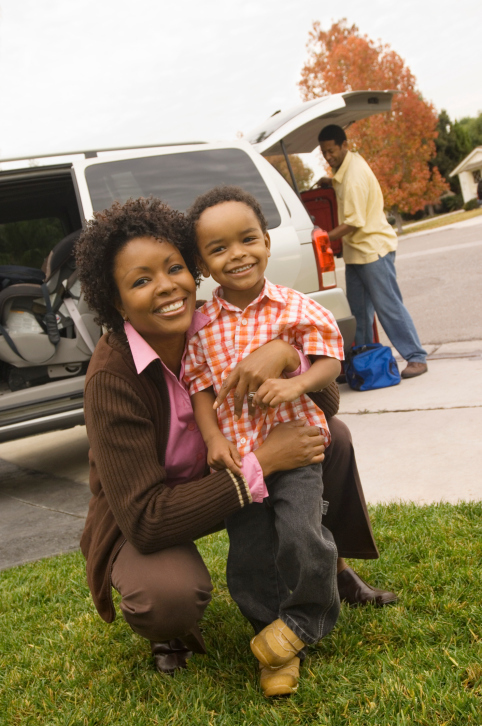 When you are traveling long distances during the holidays it can be difficult and frustrating. Traveling with a child with special needs who requires extra attention and sensitivity is no exception. However, with the right preparation and care, traveling with a child with a disability can certainly be an attainable and even memorable experience! And it’s worth all the effort to share special holiday moments with your whole family. Here are some tips for traveling with children with special needs that will make the trip easier and more enjoyable for everyone involved. Planning every aspect of your trip ahead of time can ensure that you have a trip that is as stress-free as possible. If you are planning on driving, map out where your rest stops will be ahead of time. Call these places ahead of time to find out if they are accessible for your child’s needs. You can also plan out what you will need for mealtimes, bath time, and bed time, then ask your rest stops and destination what items they already have. This way, whatever they don’t have available, you can pack yourself so that you are fully prepared. Your child’s physician or specialist can provide you with valuable advice for different situations that could occur while traveling. He or she can also provide you with a “travel pack” that includes a list of medications your child is taking, a physician’s letter describing your child’s conditions and needs in case of an emergency, and contact information for other physicians and specialists in the area who can provide specialized care in case of an emergency. Remember, the ultimate goal of your trip is to have fun and see your family! Plan for at least one day of rest after you arrive at your destination so that you have time to recharge and your child has time to acclimate to their new surroundings. It’s also important to have a day of rest after returning home so that you and your family have time for the jet lag to wear off before returning to your everyday routines. While traveling, remember that your other children are on vacation as well. When your child with special needs is napping or preoccupied with a favorite toy, take the time to reconnect with your other children. Your children will appreciate that you take the time to direct attention to them, and they will repay you by being more supportive and helpful when you are distracted with your child who requires more attention. This entry was posted on Friday, December 18th, 2015	at 3:24 pm	. You can follow any responses to this entry through the RSS 2.0 feed. Both comments and pings are currently closed.